“Mickey’s Christmas Carol” tells the classic story of “A Christmas Carol”; the tale of cranky money hungry Ebeneezer Scrooge, and how he learns to be a decent man with help from three spirits of Christmas. With so many adaptations of Charles Dickens’ festive novella out there, it’s tough to really stand out from the crowd. 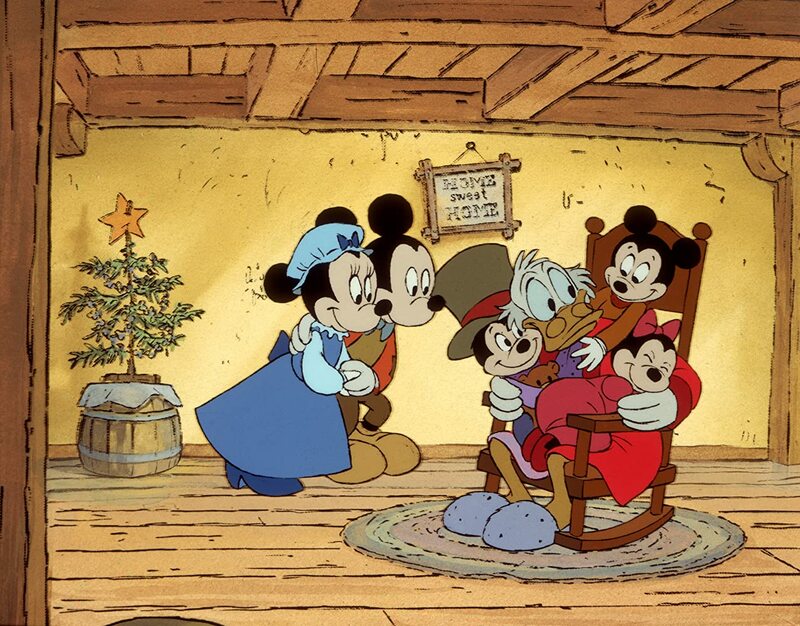 “Mickey’s Christmas Carol” manages to bring something relatively new to the table, by telling this story using recognisable Disney characters we know and love. The Short casts each Dickensian character with careful thought, relying on a mix of clearly obvious and uniquely funny. The Short brings Disney’s renowned charm and humour to the table, while also remaining faithful to the intentions of Dickens’ story. It reminds me heavily of “The Muppets Christmas Carol”, in how there’s a sense of appreciation for the source material, but also a wink at the audience at the same time. Scenes are often played for laughs, especially when we meet Goofy’s clumsy Jacob Marley, or the over-sized Willie the Giant’s Ghost of Christmas Present. 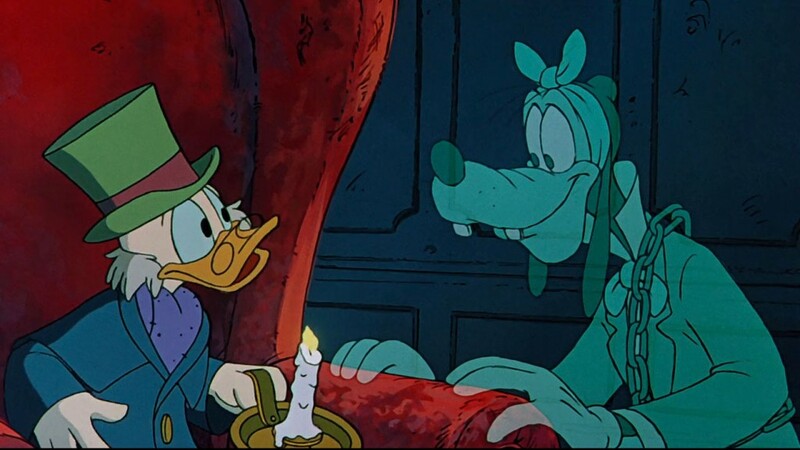 However, sometimes, “Mickey’s Christmas Carol” isn’t afraid to get a bit dark or even tug at our heartstrings; to help really sell the drama or add a punch to the tale’s lessons. Although, this is a very abridged take on the tale we know, as details have been cut out, scenes that do add a lot of powerful value to Scrooge’s spiritual journey. While this does kind of result in a less enriching experience than a feature adaptation, the messages of learning to be a better person, having compassion for the less fortunate, and facing the consequences of leading a selfish life, are all still here. 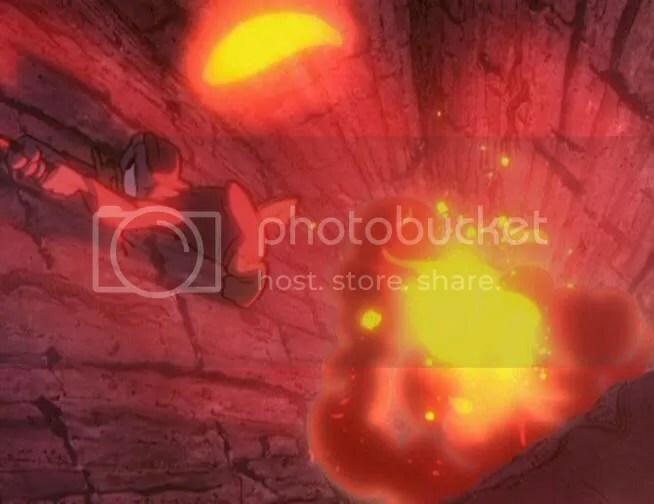 The Animation is lovely too, this is a case where the roughness aids the tale, helping to add a grittiness to the Victorian poverty stricken setting. There’s also an almost sketchy handmade quality to way the film was crafted, making the whole short feel homely and warm; which is PERFECT for a Christmas special. To Conclude, while I do think that “Mickey’s Christmas Carol” loses little special things by being quite a short adaptation of the classic novella, it still manages to convey all the important messages that Mr. Dickens wanted to get across. There’s a sincere sentiment behind the project, and it’s a Christmas special that all Disney fans should check out.